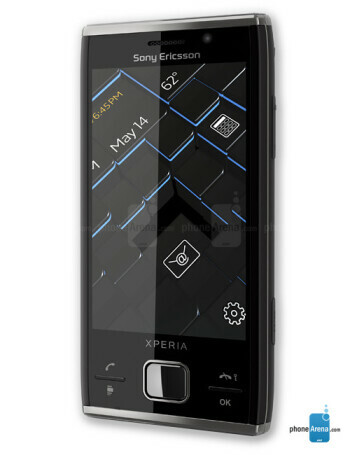 The XPERIA X2 takes the 3 inch screen from the X1, and upgrades it to a 3.2 inch WVGA TFT display. 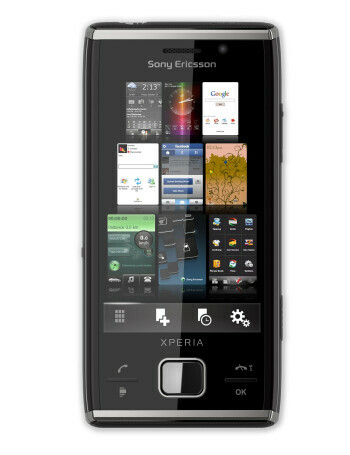 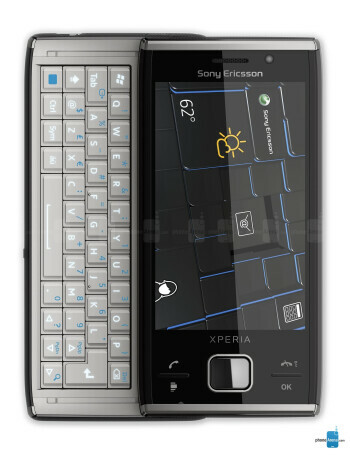 The handset will be powered by a custom version of Windows Mobile 6.5. 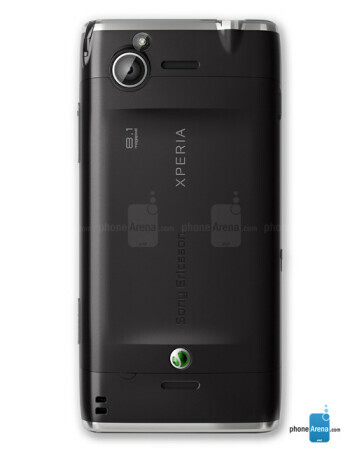 Other features include a 3.5 mm audio jack, accelerometer and 8.1MP camera with AF.